The Walt Disney Company signed a deal with UGears, a Ukrainian start-up toy manufacturer, which will be producing wooden mechanical models for the Disney theme parks in the US. 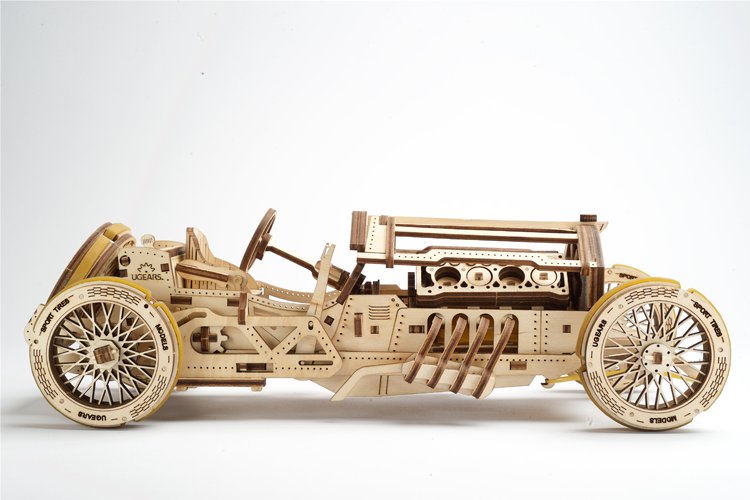 UGears produces wooden self-propelled toys that require no batteries and can be built without glue or tools. Signing the deal between Disney and UGears took about 8 months, as UGears had to pass a strict audit. Currently, there is no word on whether Disney will be licensing any of their intellectual properties to be integrated into the UGears products.